Review: It’s been a long time, waiting for this book review but alas, it is finally here! 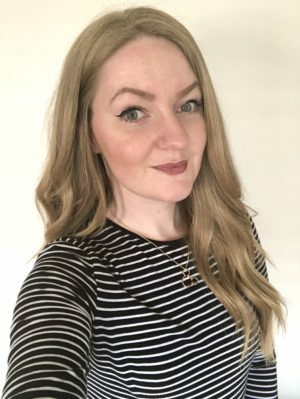 I have settled back down at home, been working and getting a routine back together – so now I can bring you all some more book reviews! 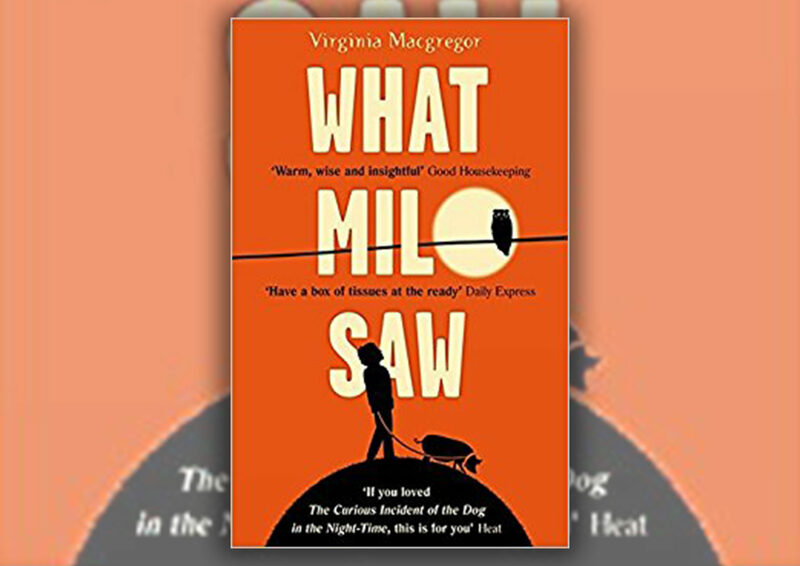 I was luckily approved on NetGalley to read this book called ‘What Milo Saw’ which is by Virginia Macgregor. I read the synopsis, thought it sounded like such a lovely book and bang! I applied for this book and boy, am I glad that I did! This is a story about a young boy named Milo, who lives at home with his mother and his grandmother. One day, a fire breaks out in the kitchen and the fire brigade are needed, it turns out that it was his Grandmother who was responsible. Milo loves his grandmother so much and tries to help her out as much as possible, but his mother decides to place her into a care home after this incident. The story unravels from there, as Milo wants her to move back home but is unable to do so! I would highly recommend this book, it is such a uplifting story and a great read!